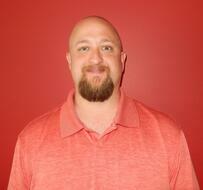 Two new faces can be found around Lely North America these days. 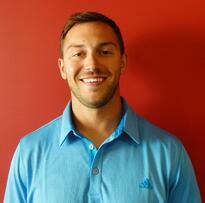 Brice Loonan and Josh Padellford have joined the Technical Service and Support (TSS) team. 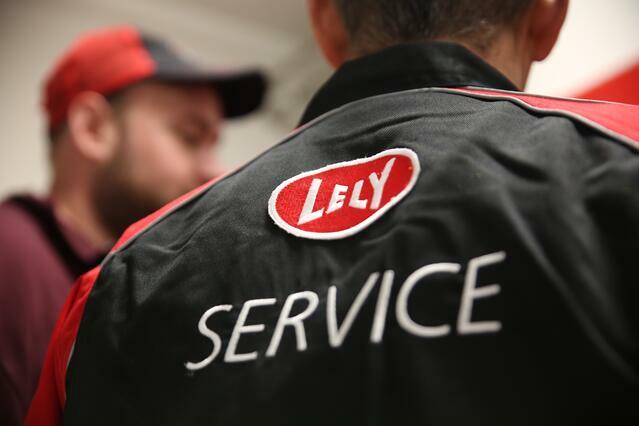 Both serve as the first line of defense for installation, troubleshooting, repairs and maintenance for Lely products. Loonan focuses on supporting milking and cooling products while Padellford concentrates on feeding and barn products. Loonan brings a strong electrical background having spent nearly 15 years in the manufacturing industry. After graduating from Indian Hills Community College in Ottumwa, Iowa, he spent 10 years working for a manufacturing facility. While there, he handled everything from machine fabrication and machine wiring to machine maintenance. He then spent the next four years working with a small electrical distribution company where he built electrical panels. Padellford, a graduate of Iowa State University with a civil engineering degree, says his new role keeps him on his toes, learning something new every day. That’s one of the reasons he enjoys working for Lely. Another is the company’s commitment to innovation. Lely North America has more than 260 certified technicians working at local Lely Centers, which is more than any other robotic milking and feeding brand in the industry. Additionally, there are about 30 highly-trained product specialists in the field who are available to support Lely’s milking, feeding and cow comfort systems. They can provide answers to many of the questions a dairy producer may have, ranging from their equipment to milk-quality issues.